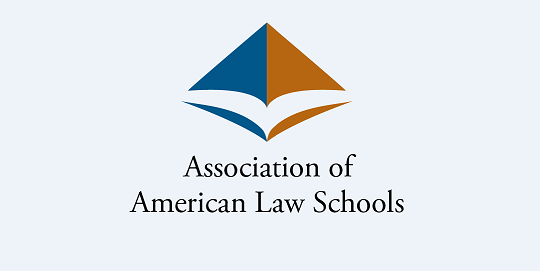 The AALS Section on Education Law invites submissions for a program at the 2016 AALS meeting — Reconciling Education Law, Policy & Governance under Changing Leadership. The program will be held Jan. 8, 2016. Papers will be published in the Michigan State University Law Review. Paper drafts or proposals are due Sept. 8, 2015.